No matter what stage you’re at in the entrepreneur journey, whether you just launched your first startup or have started several successful businesses, you can always use the advice of people who have "been there, done that. '’ What better way to get advice then from the pages of a book? I've been lucky enough to be successful in my life. But it didn't happen overnight and I didn't do it myself. I've had the great advice from many entrepreneurs before me who have had success. I like to refer to these nuggets of success as the habits of unicorn entrepreneurs. Within these top books for entrepreneurs I learned how to do a lot of what I do and the mentality behind what I do. This has shaped me and can shape you into who you can become. While it was certainly no easy task, I’ve complied 25 books that should be read and used as a guide for an entrepreneur’s success. Jim Collins wanted to answer one very important question, "Can a good company become a great company and if so, how?" After examining more than 1,400 companies, Collins and his researchers settled on 11 companies that include Wells Fargo, Gillette, and Walgreens. He then analyzed these companies to find out what makes them great. Curry, a successful entrepreneur, takes a look at his own experiences with A.D.D. and turns the tables on the common misconceptions that this is a problem. Instead, Curry makes the argument that A.D.D.can be used by entrepreneurs as an opportunity through insights, strategies, and enthusiasm. This has become a must-read book for anyone wanting to get out of the daily 9-to-5 grind. Ferriss will guide you along into creating and automating your very own income generator is that you’ll have the time to do the things that you’re really passionate. Author David Kidder examines the lessons and experiences from 41 different startup founders. The result? Insights into what made them successful like finding their niche or leadership techniques. What happens if your company has played by the rules, found some success, and still doesn’t last? Harvard professor and business founder Clayton M. Christensen argues that to find success, you should change your common perception of how to conduct business by not always listening to your customers and how to know when to pick a smaller market over a larger one. This translation of the 8th Century poem isn’t just for Buddhists, but anyone hoping to find inner peace, practice patience, or learn how to concentrate on the profound subjects that matter most to us. Can a business book actually be entertaining? When it’s written by Sir Richard Branson that feat can actually be accomplished. In this book, Branson uses anecdotes and case studies, Branson provides a roadmap for success through strategies like thinking big and building small, as well as having empathy for employees. This collection of essays written by James Allen has become a timeless classic that is often read by anyone looking to unlock the secrets of success thanks to one simple philosophy; You are what you think. If you’re an entrepreneur or small business owner who has previously experienced success do you know how to replicate that success? Ken Goldstein introduces us to a successful businessman who runs into a successful CEO at the airport who shares her secret of success; consistent achievement. Looking for the motivation to get started on your next project? Look no further than this passionate and inspiring book from Danielle LaPorte, the creator of The Desire Map: A Guide to Creating Goals With Soul. In it she describes the importance of doing what you love and why you should be generous. If you need some assistance with discovering your own leadership style, this book will help you shape your own vision, values, and motivations through interviews with 125 of the top leaders in the world. Instead of spending your time creating an elaborate business plan or relying on a focus group, entrepreneurs need to continuously test their business ideas and be willing to adapt quickly in order to stay competitive. Erics' book was a driving factor behind me starting my current company Due. 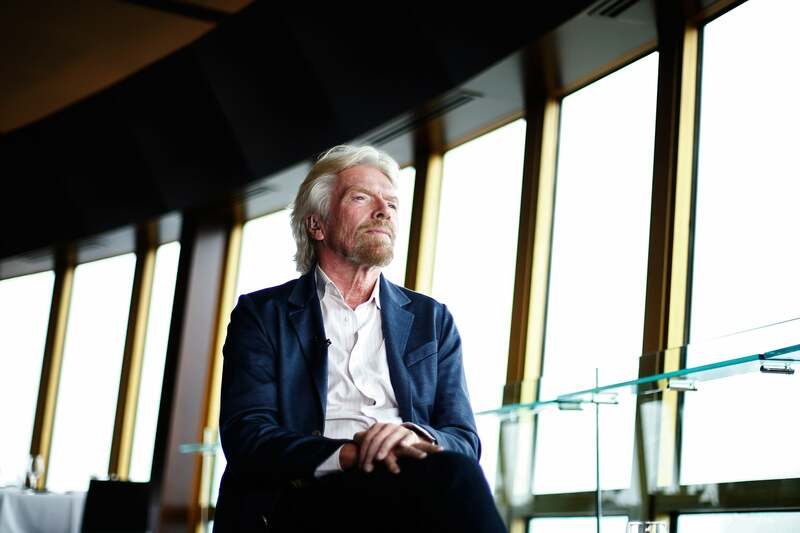 What makes some entrepreneurs more successful than others? It’s likely that they have developed principle-centered solutions to business problems, such as being able to adapt. This masterpiece is the essential read for anyone wanting work on their people skills, like the three fundamental techniques when handling people. How do you get other people to get as passionate as you are about your organization? You can learn how thanks to Mike Goldman’s four secrets that will help your create a passionate, productive, and profitable organization. You don’t have to have a large amount of money to launch a business. You can actually do so by turning your passion or hobby into a successful business since you probably already know your market - which means you can cut-out conducting market research. Written by LinkedIn founder Reid Hoffman, this book describes how you can take control of your life and career so that you can make the most of it. 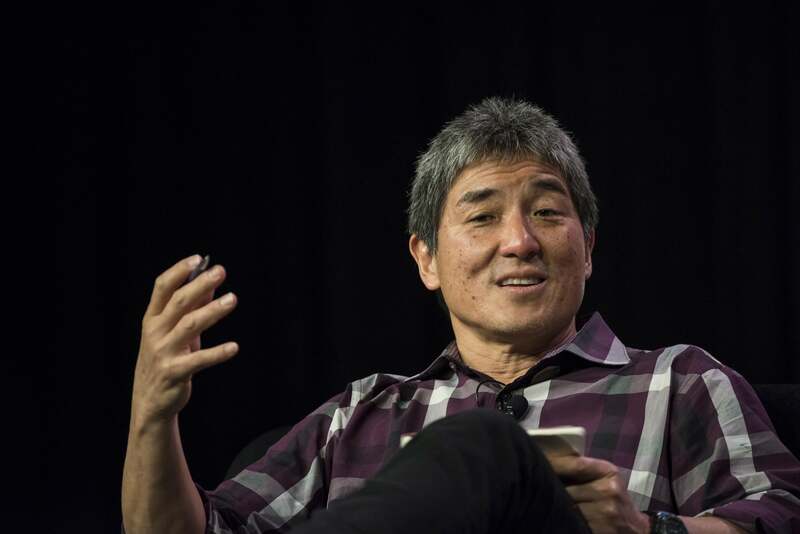 If you need inspiration and techniques to jumpstart your business, then this is a must-read from Guy Kawasaki, former marketing maven of Apple Computer. For example, Kawasaki demonstrates how to give a strong presentation with the 10-20-30 rule. First published in 1937, this is another timeless success book that should on every entrepreneur's bookshelf. Inspired by an interview with Andrew Carnegie, Hill discovered that successful people embrace the Philosophy of Personal Achievement. Entrepreneur’s are striving to make the world a better place, whether through eliminating climate change or poverty. Besides making a difference in people’s lives, entrepreneurs can also make a profit by doing the right thing. Martin and Osberg will help you discover how social entrepreneurs are discovering problems and transform the system. This bestseller from PayPal co-founder Peter Thiel examines how entrepreneurs can shape the future by having the right team in place, knowing whether or not your business will be in business 20 years from now, or if you offer something unique. Lifelong entrepreneur Cavanaugh L. Gray describes how small business owners can overcome common obstacles like management and marketing in a practical and comprehensive, but easy-to-understand, way through inspiring stories of successful businesses. What business owner wouldn’t want to simplify their lives? Author Dan Ward outlines a number of tools and techniques that can help us identify and resolve the complexity problem. Copywriter Hugh MacLeod argues in his first book that creativity should be used when starting and running a business. MacLeod makes the case, using his own cartoons as an example, that businesses shouldn’t do what everyone one else and create their own business models. Bestselling author, entrepreneur and philanthropist Tony Robbins details in this book how we can take control of the mental, physical, and emotional factors that are a part of decision-making so that we can plan and achieve personal and professional goals.